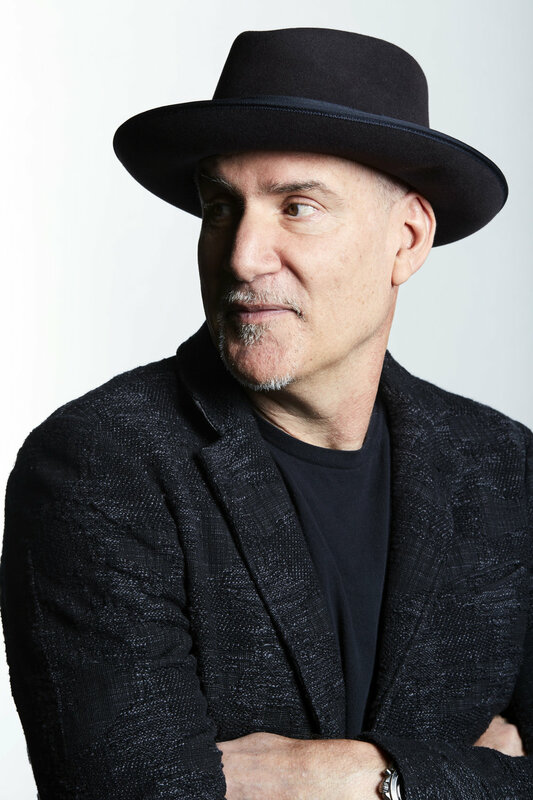 Peter Himmelman is a Grammy and Emmy nominated singer-songwriter, visual artist, best-selling author, film composer, entrepreneur, and rock and roll performer. Time Magazine writes: “Himmelman writes songs with the same urgency that compelled the Lost Generation to write novels." Peter founded Big Muse to help more people leverage the power of their people’s innate creativity. Clients include Boeing, 3M, McDonald’s, Adobe, and Gap Inc.
Peter’s most recent book, Let Me Out (Unlock your creative mind and bring your ideas to life) was released October, 2016 and has received wide praise from thought leaders such as Arianna Huffington and Adam Grant. Peter also holds an Advanced Management Certificate from The Kellogg School of Business, at Northwestern, and a Certificate Of Leadership Development from the National Security Seminar of The United States Army War College.